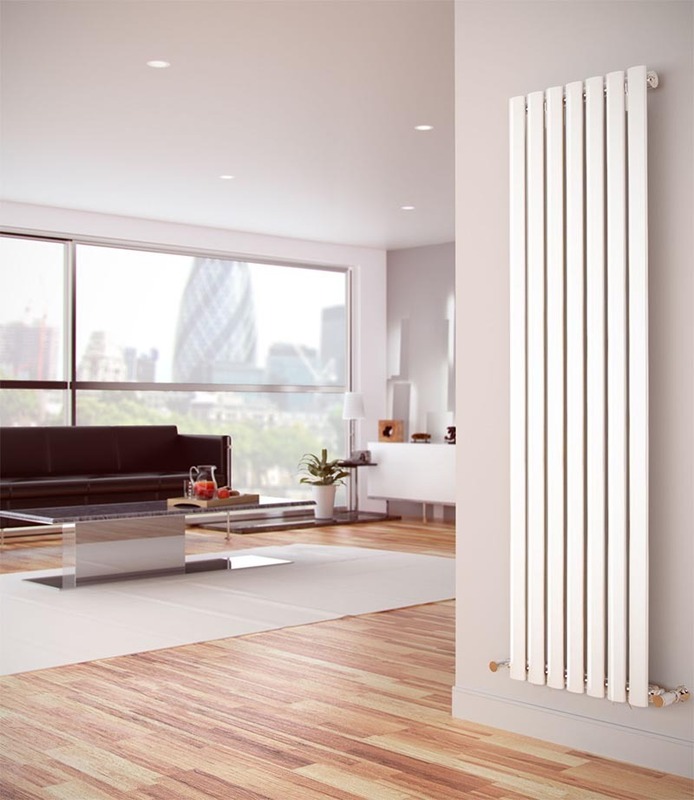 You don’t buy radiators for your home that often and you may be surprised to learn that radiator design and technology has changed considerably in recent years. All radiators are finished in white enamel (RAL 9010), each radiator is de-greased and zinc phosphated and then primer coated with water based cataphoretic paint. The top coat is applied using an epoxy-polyester electrostatic powder coating system that is baked to a superb hard waring finish. There are designs and sizes of radiators to fit all your requirements and needs. 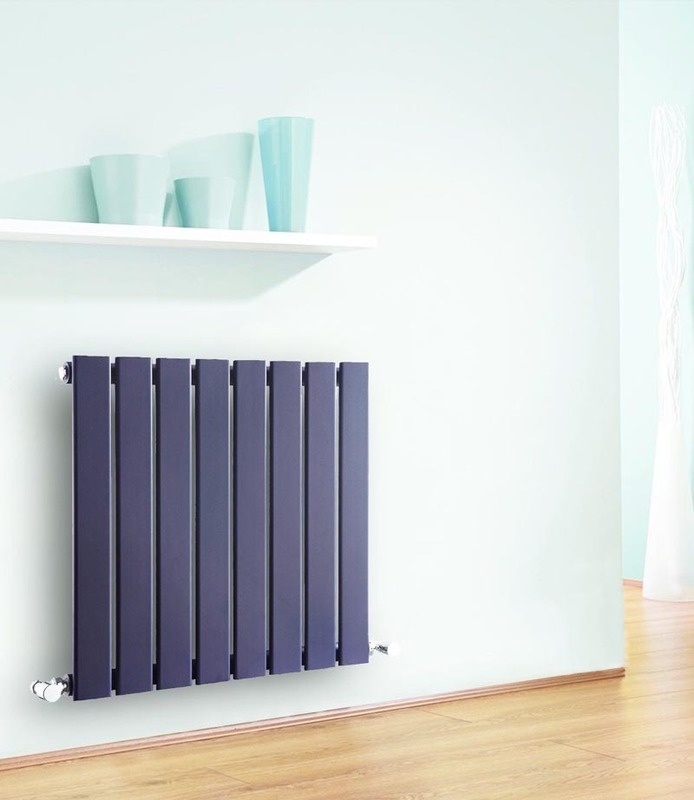 Choose from compact double panel radiators, cool touch low surface radiators, tubular steel radiators or towel rails.